It has been argued that much like brand new cars, watches lose their value rather quickly after leaving the showroom. While this is sadly true in many cases, there are some luxury watches that hold value well – and there are a select few that will ultimately increase in value. Making predictions about what the market will do in the future is impossible, but looking at past trends can help you determine which watches hold their value best. There are several outstanding watches that hold value as the years pass, and some that even appreciate; for example, Rolex’s Deepsea Sea-Dweller costs more now, in pre-owned condition, than it did when it was launched. If you can get your hands on one, it’s almost definitely a safe bet. One of the leading watchmakers since 1905, Rolex is hands-down the maker of some of the best investment watches on the market. Of all the models available, the Deepsea and Submariner are excellent choices due to their resale value. Selling a used Rolex can bring the seller high returns. 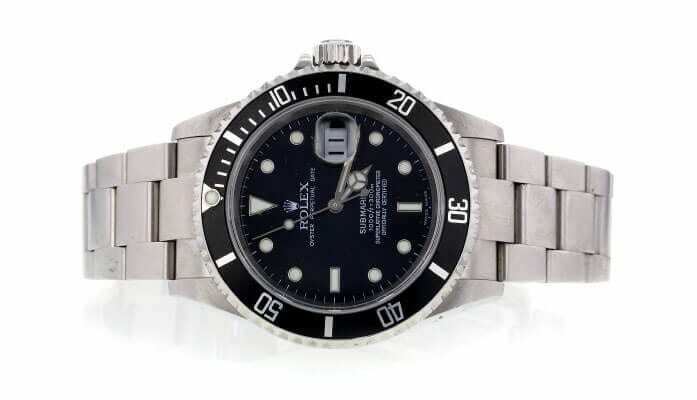 Rolex Submariner 16610 F601388 auctioned at Worthy for $4,252. 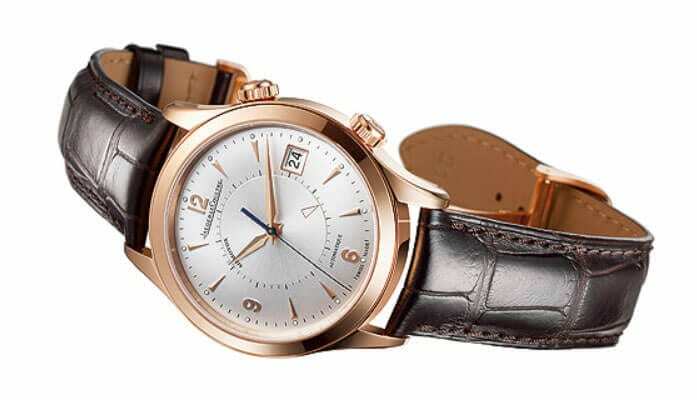 Jaeger-Le Coultre is another popular watch brand with a beautiful design, and it’s considered to be a smart deal for anyone who is interested in investing in watches. The Maison has supplied movements to famous brands including Vacheron Constatntin and Audemars Piguet, making Jaeger-Le Coultre one of the world’s most iconic luxury watch brands. Patek Philippe watches also have a tendency to Show high return on investment, with solid success when new or pre-owned. 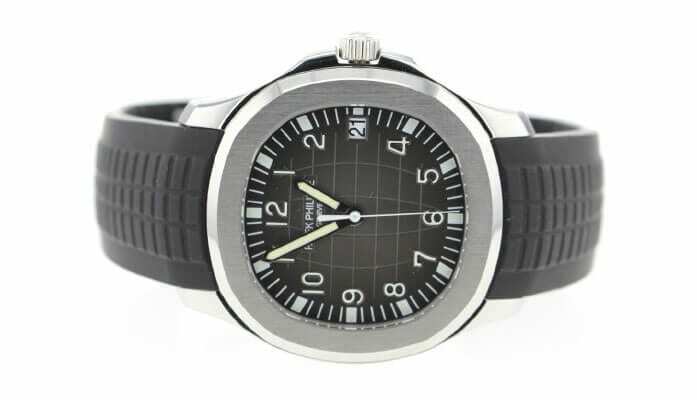 Many of Patek Philippe’s watches are unusual, with amazing features and interesting accents that result from the company’s policy of having its employees participate in the design process. If you can get your hands on an unusual Patek Philippe in great condition, then it is very likely to hold its value or even appreciate as time passes. While less costly than some other luxury watches, some Omega models have a tendency to hold value well. The Seamaster Professional is a great one to consider, especially if you can get an older version without a ceramic bezel. 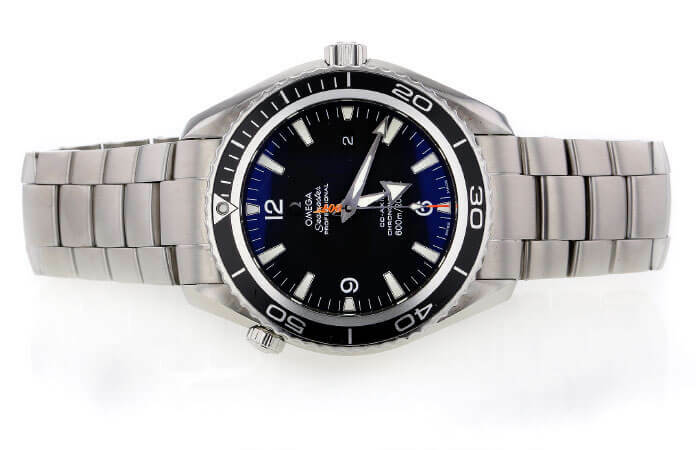 Omega Seamaster Planet Ocean Casino Royale Limited Edition recently sold at Worthy. With over 150 years of experience making some of the world’s best luxury watches. The Swiss watch brand is definitely one that’s worth considering. Invest in flagship models like the Carrera and Monaco to increase your chances of profit. Transocean, Navitimer, and Chronomat watches are in demand, and if you can get an older model in pristine condition, it has a good chance of holding its value well. 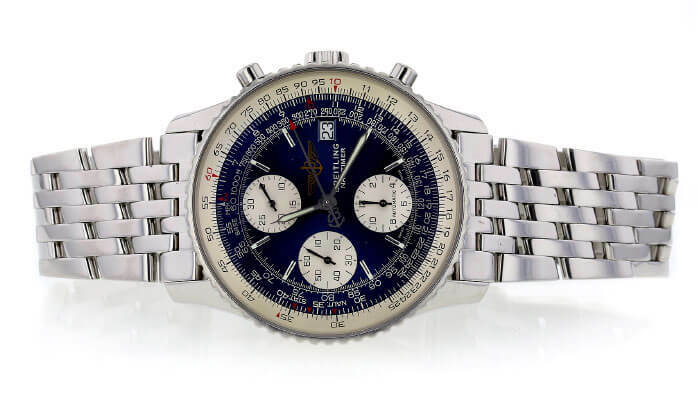 Breitling Navitimer Chronograph A13322 292455 auctioned at Worthy for $2,160. First and foremost, remember that investing in watches comes with risks as well as rewards. 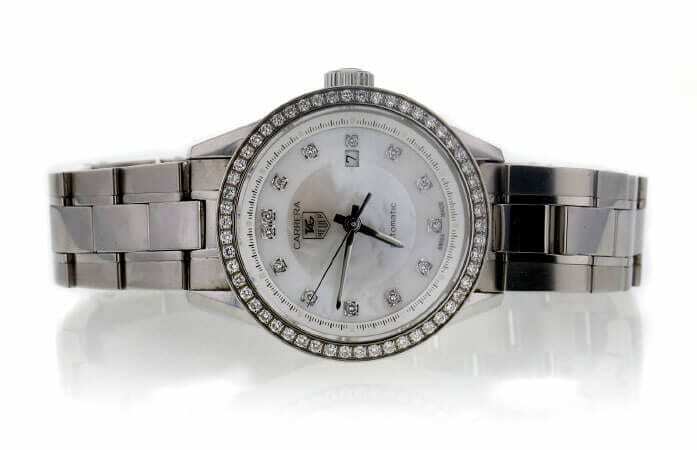 While watches that hold value aren’t part of a traditional portfolio, and while gains may be much smaller, in today’s market it can be a lot of fun to look for the best resale value for watches on the market and decide which appeals to you most. Be sure to look for watches that appeal to your personal sense of style. That way, you’ll own something useful, beautiful, and well-made – even if the market takes a dive. While buying watches isn’t nearly as risky as betting on horses, it doesn’t typically bring jaw-dropping rewards. But if you strategize, choose carefully, exercise patience, and keep an eye on upcoming trends, you may be able to find yourself in the enviable position of owning watches that appreciate with time.